Of course you're ready for a lovely summer. But did you think about a new beach towel? You didn't? Well, here you are. 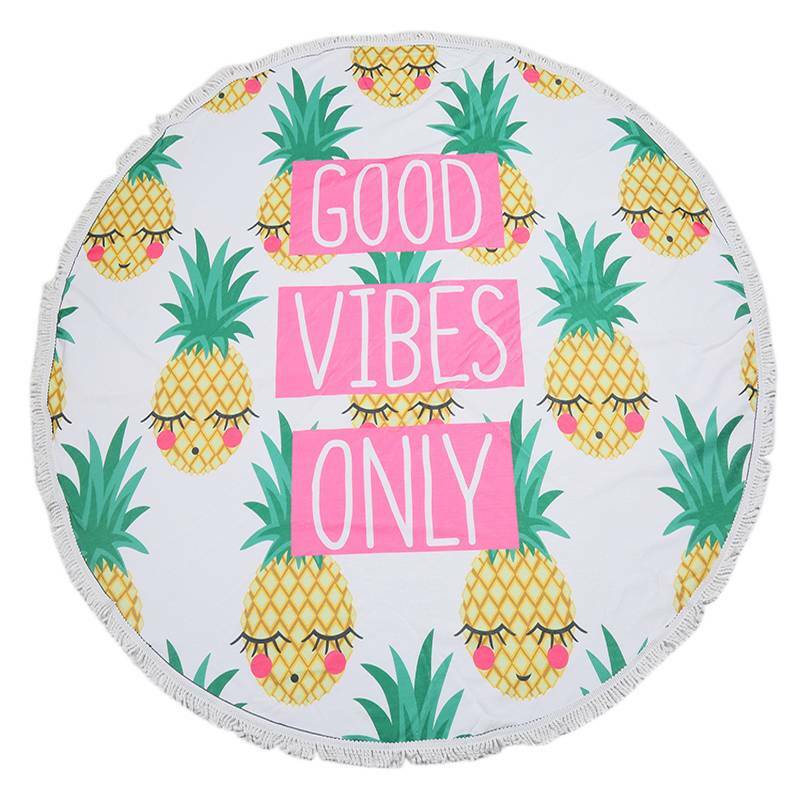 This round beach towel is not only cute, but also big enough to make it comfortable. 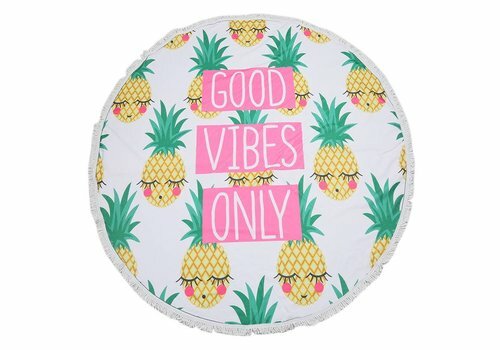 Good vibes only!